Get Set Legal is a Legal Firm which helps out with any kind of Legal problems OR queries a person have. 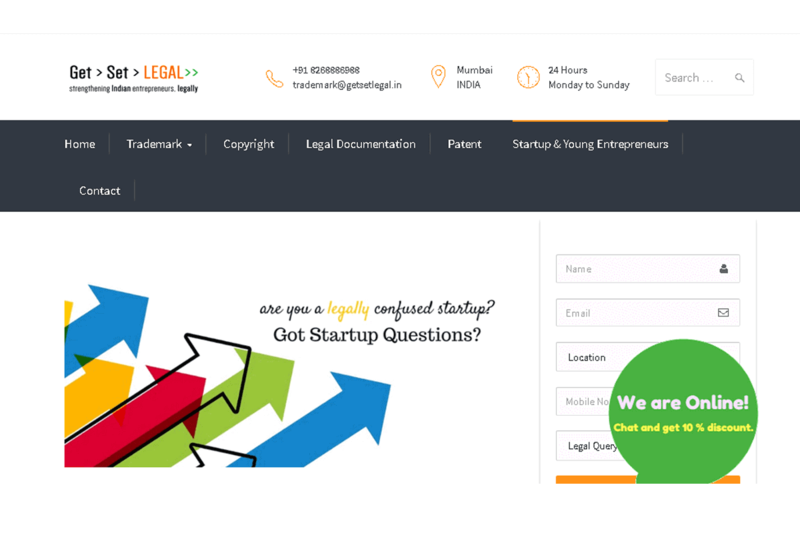 Get Set Legal sites has Google map location as well as a chat box through which a person can have a conversion with there legal advisors. We developed this Website to give them online platform. © 2015-18 All Rights Reserved.